Audify® was founded in 2015 by Curtis Alcock, the owner of Broom Reid & Harris and founder of an online think-tank for hearing called Audira. 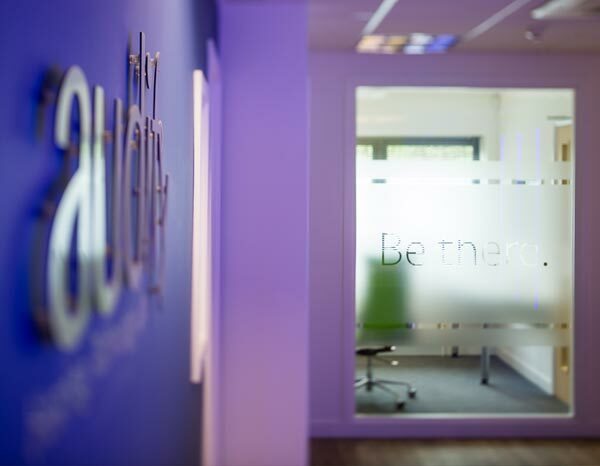 It is the result of a fusion between traditional hearing healthcare, as practised by Broom Reid & Harris, and his pioneering research carried out through Audira. 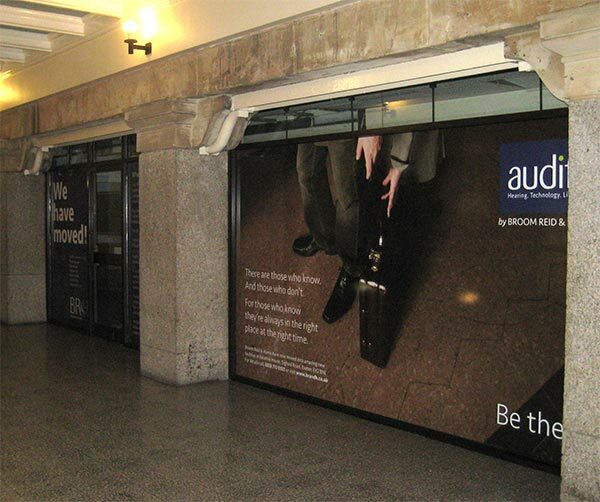 The catalyst for Audify®'s creation was the redevelopment of the Guildhall Shopping Centre in Exeter in early 2015, which had been the home of Broom Reid & Harris for the past 35 years when the Guildhall Shopping Centre first opened. 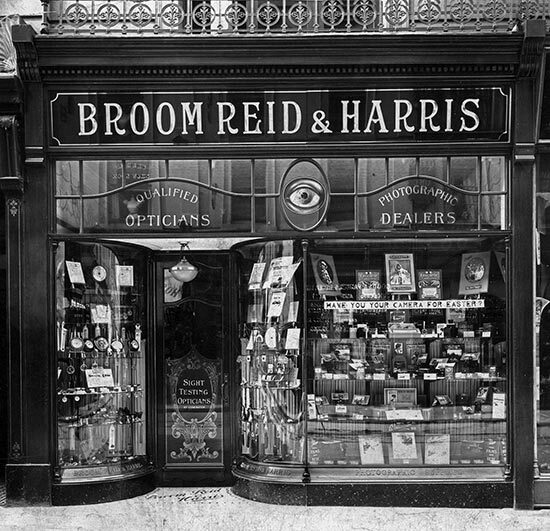 But Broom Reid & Harris's history stretches back even further—to a time long before the NHS, high street pharmacies and opticians we now take for granted. In many ways, they were there from the very beginnining. Broom Reid & Harris began life as a Victorian chemist in the 1840s and gradually evolved to become one of the pioneers of early hearing healthcare in the 1920s. It lays claim to being the longest established hearing care practice in the United Kingdom, and remained independent and true to its values during all this time. It witnessed the transformation of early technology designed to simply amplify sound into the sophisticated wearable computers they are today. Hearing technology has advanced tremendously. Yet traditional hearing care retains much of its approach for those early days when it was first beginning to find its feet. Broom Reid & Harris was as much a part of this approach as everyone else. It was simply the way things were done, the way professionals were trained, even the way government health policy was written. 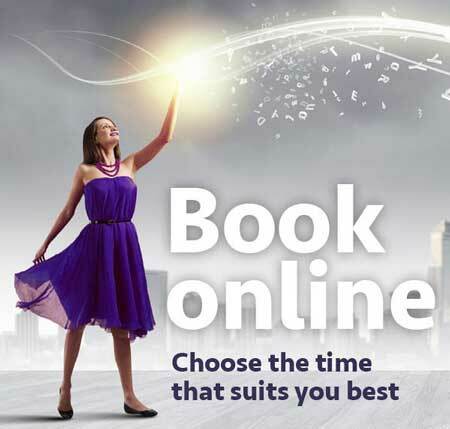 Because here was one of our primary senses, shared by over 99% of the world, and integral so many areas of life, yet it was often regarded as an optional extra. So Curtis set himself a task that originally began as a personal project, but quickly evolved into an approach to hearing care that has taken him all over the world where he has lectured and consulted with hearing care professionals, manufacturers and charities on the future of hearing care. We see children harmed by adults in charge of the sound system. Adults sacrificing their hearing for a night of clubbing. Relationships eroding through unrecognised mishearing. And older adults left to simply fade away. Something is clearly wrong. He set about understanding where attitudes to hearing come from and how they affect society's behaviour. He discovered that there were five key drivers, and by examining how these related to one another it was possible to identify where the problems lay. I came to a sobering conclusion: many of the attitudes towards hearing in society were based on outdated ideas that were either being reinforced or even intiated by traditional hearing care. But Curtis knew that it's very easy to point out where the failings of something are; it's far harder to offer a solution, let alone provide one. Combining his extensive experience as a hearing care professional with his knowledge of how attitudes work he began to systematically examine every aspect of hearing care, questioning why it was done, what its consequences were, and whether or not there was a better way. I began by imagining what the future of hearing care might look like if people fully respected their hearing, as they do their eyes and teeth. I then worked backwards to ‘discover’ the step needed to get there. He determined that in the future – if people truly respected their hearing – it would be evident in their actions... They would be doing all that they could to keep their hearing working at its best. Why? Because they'd understand the role their hearing played within their own lives and within society. So we would see them monitoring their hearing with routine check ups throughout life to ensure it was always performing as expected. They would be doing everything within their power to protect their hearing, because they'd want to keep it working at its best. They would be using the best technology or treatment available to them to ensure they were keeping the connection strong and constant. 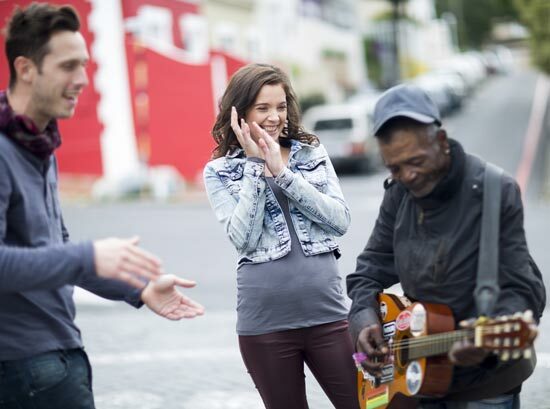 For respect to become the norm, hearing care must be able to provide two things: knowledge, so society understands the role hearing plays; and opportunity, so people can demonstrate that respect with their actions. And so the idea for Audify® was born. In form, a brand and philosophy distinct from traditional hearing care with its outmoded approach. In function, an innovative hearing centre where knowledge and opportunity meet. In purpose, an an ideology with the power to transform individuals and society. That is origin of Audify® – and we invite you to join us, as together we create the future of hearing care.